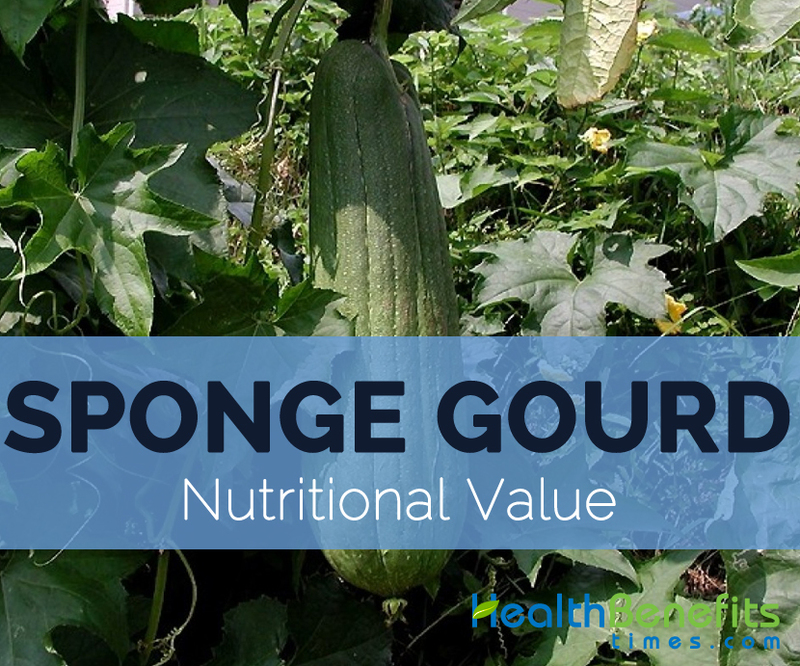 Sponge gourd has various types of nutrients. 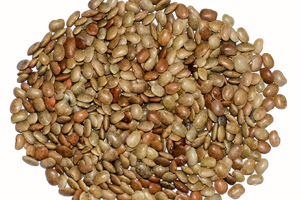 It is rich in Vitamin A, Carbohydrate, Vitamin B5, Manganese, Potassium and very low in Lipid, fat, Protein, Sodium and Vitamin K. Its range of minerals is truly impressive including Manganese, Potassium, Copper, Magnesium, Iron and Phosphorus. Calories 100 Kcal. Calories from Fat 5.49 Kcal.